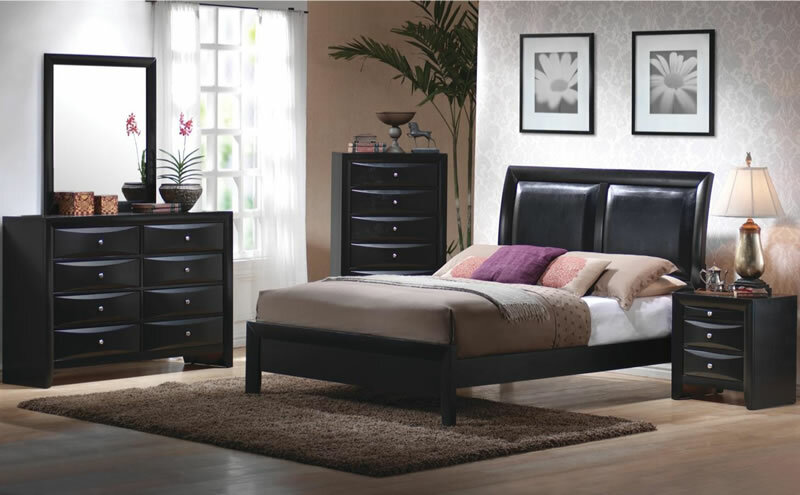 For many people their bedroom is a sacred place where they can have some rest and enjoy. 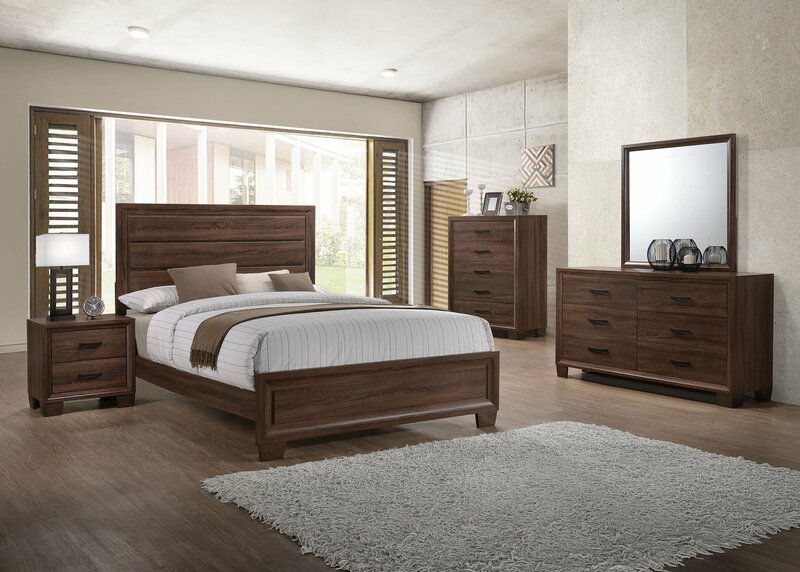 At Lyns Furniture Miami we offer the best Bedroom Sets to make your room the most beautiful place in your house and give you some quality time to rest. 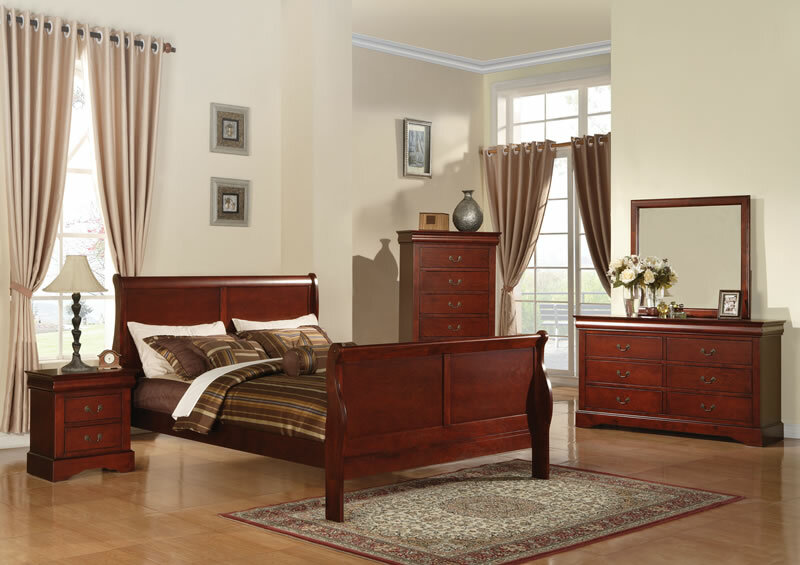 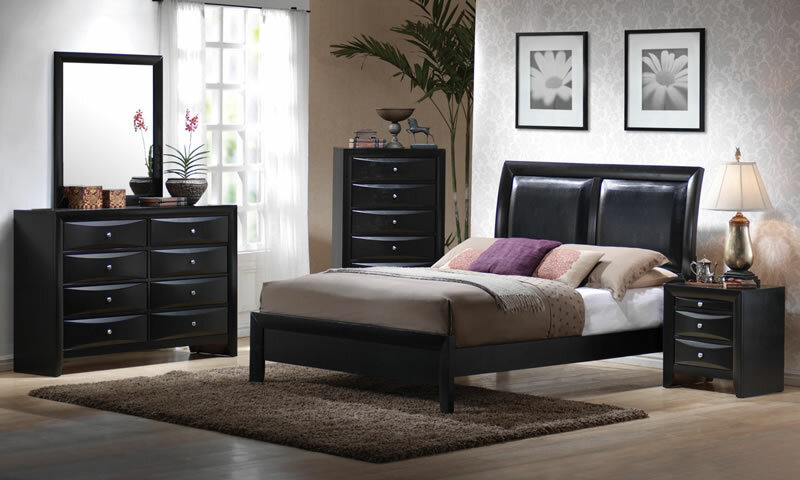 With a large collection of Bedroom Sets at Lyns Furniture you can find many styles to fit your taste such as Classic, Casual, Traditional, Rustic, Contemporary and much more. 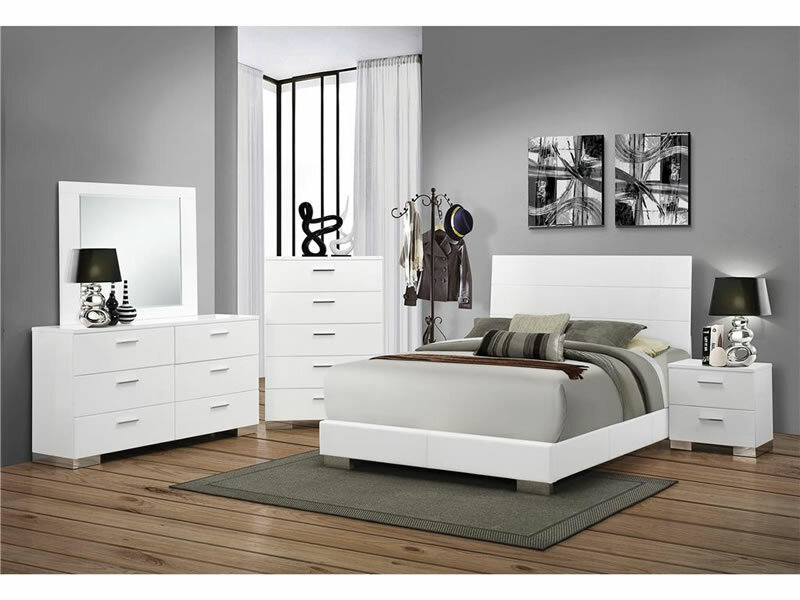 Find the perfect set of Bed, nightstand, dresser, mirror and chest. 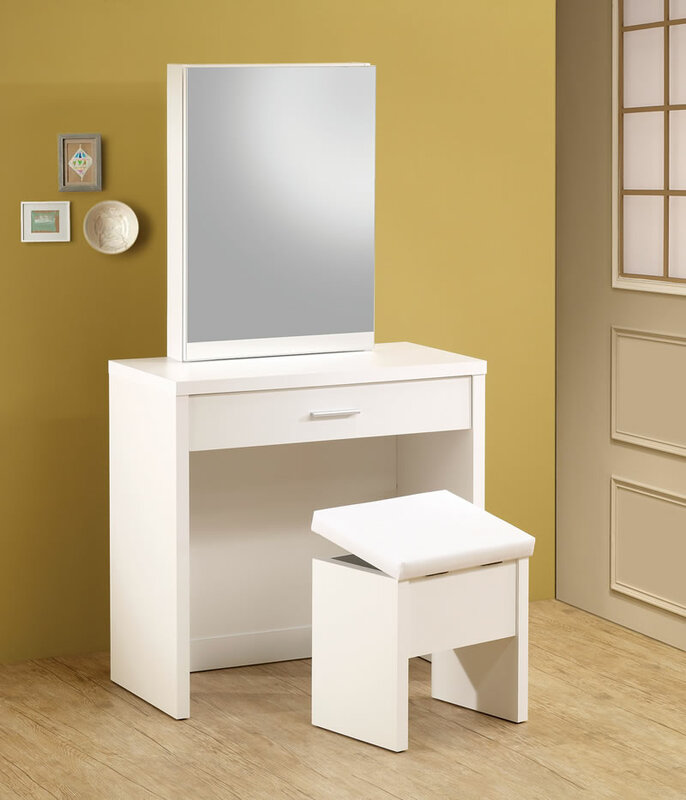 Many of them with very useful accessories to make your life easier. 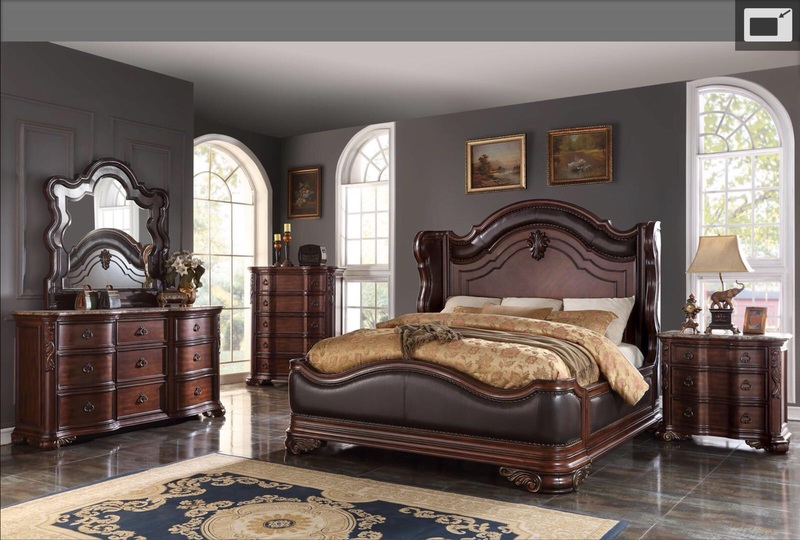 Miramar, Pembroke Pines, Key Largo to Key West, Fort Lauderdale and all of South Florida. 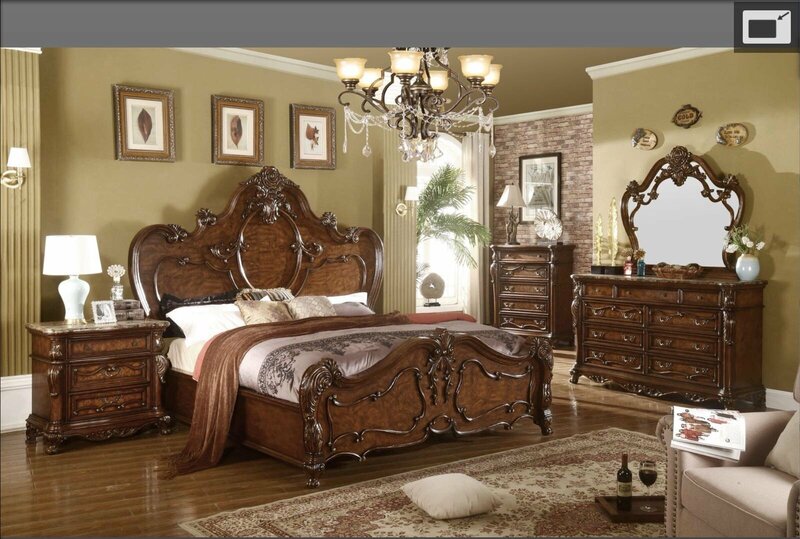 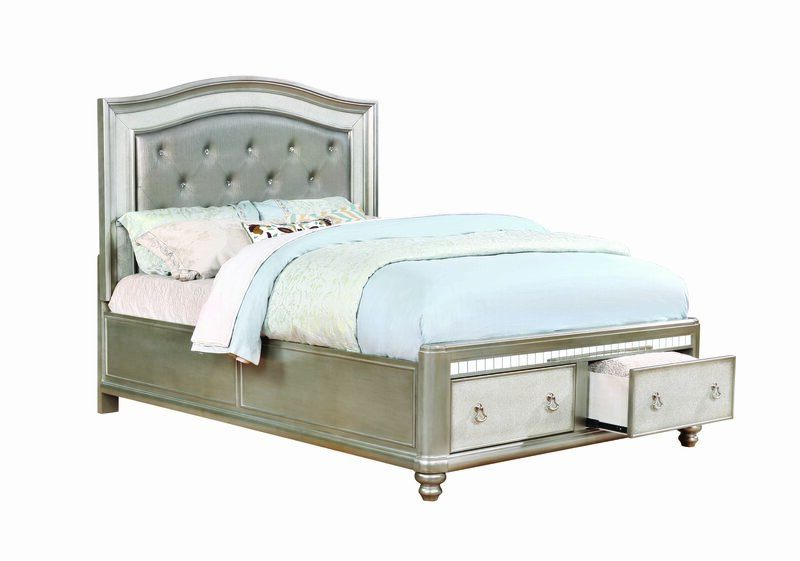 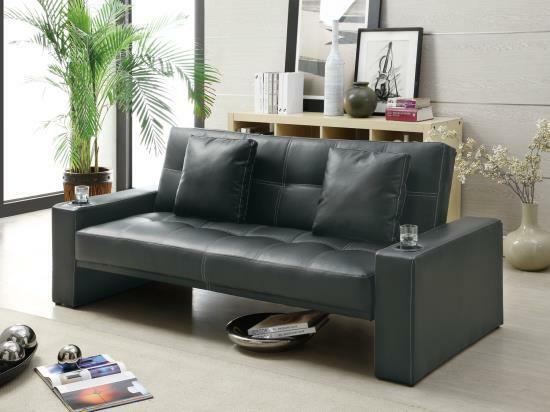 Visit us or shop online at our outlet store and buy the best Bedroom Set in all Miami, FL.